How to Get iOS 11 Free Space? It’s pretty common these days that many iOS 11 devices get slow because of different reasons. It may be because of large number apps installed or your iDevice or it may be running out of your memory. In order to make your iOS run faster, there are many solutions can be taken to get more iOS 11 free space. 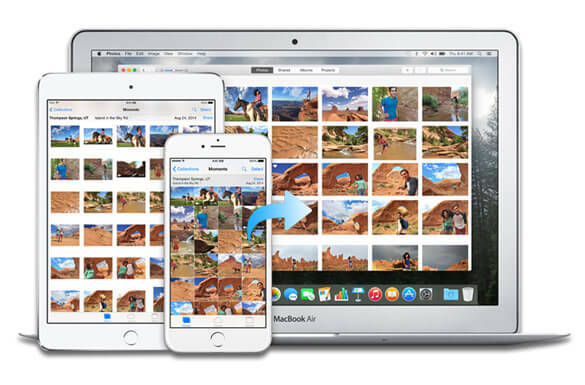 You can manage your iOS memory and remove unwanted apps and files to enhance performance of your iPhone or iPad. Below I have mentioned few reasons that can cause your iOS 11 to run slow. If you have installed too many Apps on your iPhone or iPad response of your iOS may get slow and it will start taking time to perform even smaller tasks such as swapping between different Apps. Similarly large number of installed apps can cause memory to overload resulting in poor performance of your iOS 11. These days everyone loves to take pictures and videos, but problem with this if you don’t move these photos and videos off your iPhone or iPad it can consume lots of iOS free space. It will result in low space for other reduced performance of your iOS 11. Most of us use iPhone or iPad to watch movies or listen to music. Long list of music files can occupy large chunk of memory of your iDevice. This can also cause the performance of your iOS 11 to be reduced. Communicating via text messages is a popular way of communication. But most of us forget to delete old text messages stored on our iPhone. This bulk of text messages can slow your iOS performance and will directly affect the messages app making it slow to work. For example sending and receiving messaging may function slowly. Different installed apps can created different junk files, these files stay on your iDevice even those are removed from your iDevice. Such junk files may consume iOS 11 free space and make your iOS run slowly. If you have long list of unused or less used Apps, it’s time to start deleting most of them to increae performance of your iOS device. 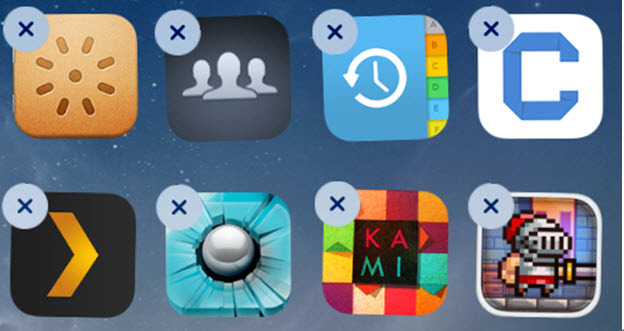 In order to remove apps tap on the App icon you want to delete and hold it for few seconds and a ‘X’ symbol will appear now tap on ‘X’ to delete that App. Or you can goto Setting-> General-> Usage-> Manage Storage. From here you can select the App consuming most the space and delete it. 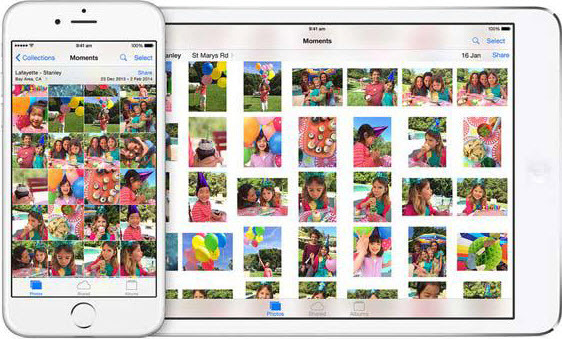 In order to manage your videos and pictures go to camera roll, there you can view and delete your pictures that were taken unintentionally and need to be deleted. Furthermore you can delete all of your photos and videos by backup up your photos and videos to your PC. Deleting all your photos and videos will surely make you lots of iOS 11 free space. You must delete your old and less listened music files and free space for other operations and files. Go to music file you want to delete tap on it -> scroll the file you want to delete -> swipe towards right -> now tap on delete and you are done. Delete the messages you want to delete by going to Messaging App -> tap on the edit option on the top left side -> now select the messages you want to delete. There are lots of software available in the market which can help you remove all your unwanted and junk files easily. One of the best software available is iMyFone Umate Free , a totally free software, to make free iOS space for iPhone/iPad/iPod. iMyFone Umate Pro is great piece of software which can help you boost performance of your iOS. Just download iMyFone Umate for Windows or Mac. Free download now iMyFone Umate for Windows and MAC and make your iOS 11 run faster. 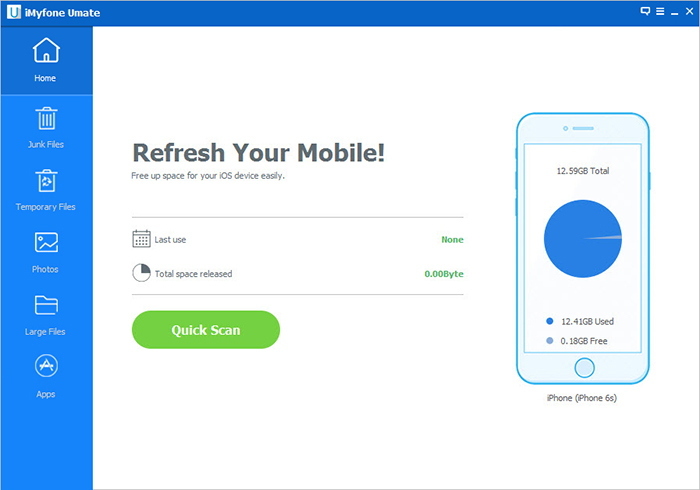 Clean all junk files with a click - After scanning and analyzing, click clean and iMyFone umate will delete all junk files. Clear temporary files to release big space - Temporary files will accumulate with time to use up space. Photo manager - Compressing photos losslessly & mass deleting photos. It will save at least 75% of your photo space. Delete large files to free space - Find all videos over 5MB and filter them according to their sizes for slecting and deleting. 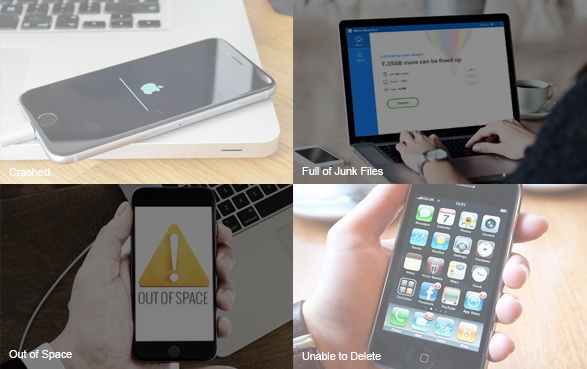 Permanently erase private iOS data - Erase not only current personal files but also deleted sensitive files,100% unrecoverable! Below are few steps for how to use iMyFone Umate. Connect your iOS 11 Device to your PC or Mac via cable. And your device will appear on main window of iMyFone Umate. Now when your device is connected and visible you can run a scan on your device to detect various unwanted files and junk files. It will some time to complete the scan. When scanning of your iOS device is completed iMyFone Umate will show the list of the unwanted files including crash logs, caches and temporary files. Just click on clean button to clean and free space on your iOS device.